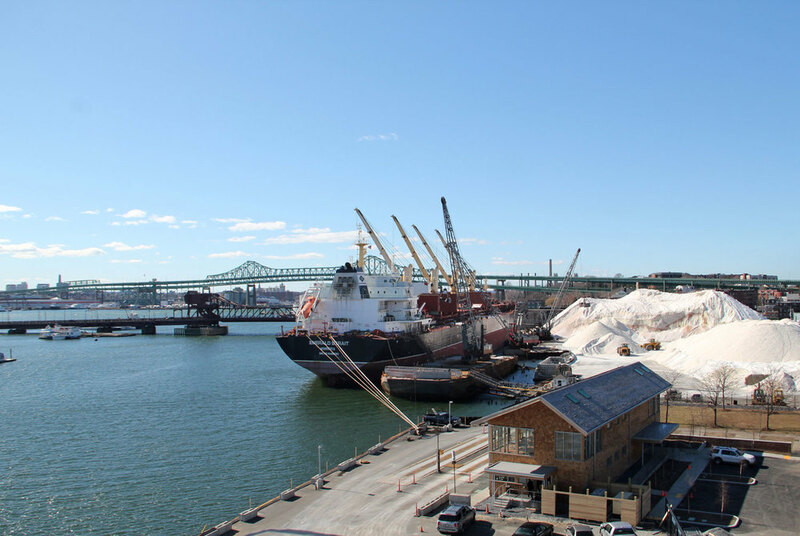 The Operations Building is a new two-story building that supports stevedoring and dispatching operations of a waterfront road salt terminal. The building is as thin as possible to maximize contact with site systems. The open second level is used for crew training and lunches, as well as for community events. 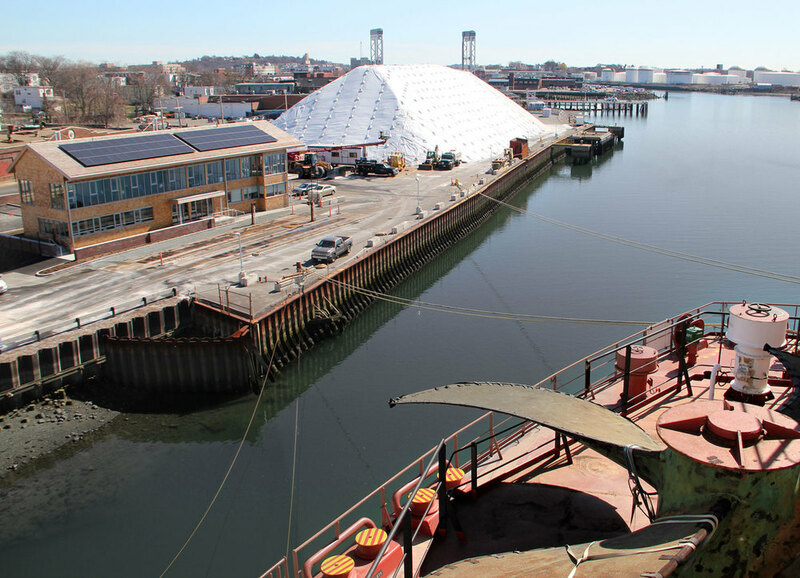 The project received a 2017 AIA National Honor Award for Regional and Urban Design, a 2013 Progressive Architecture (PA) Award, a 2015 Waterfront Center Award, and was a finalist for the 2015 Architizer A+ awards and the 2016 WAN Landscape Award.